It’s Women’s Week at GISetc in honor of International Women’s Day which was last Friday, March 8th. 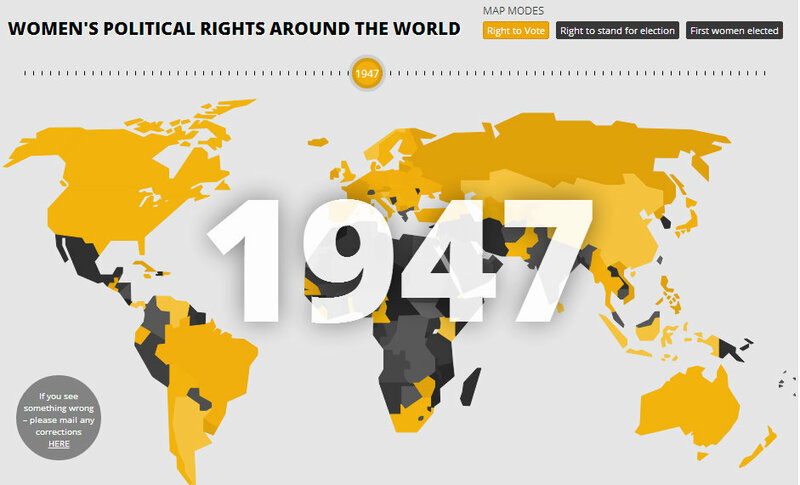 This week we are sharing maps & apps that focus on women’s rights and safety. Be sure to visit the original article to read more & interact with these impressive, data rich maps!